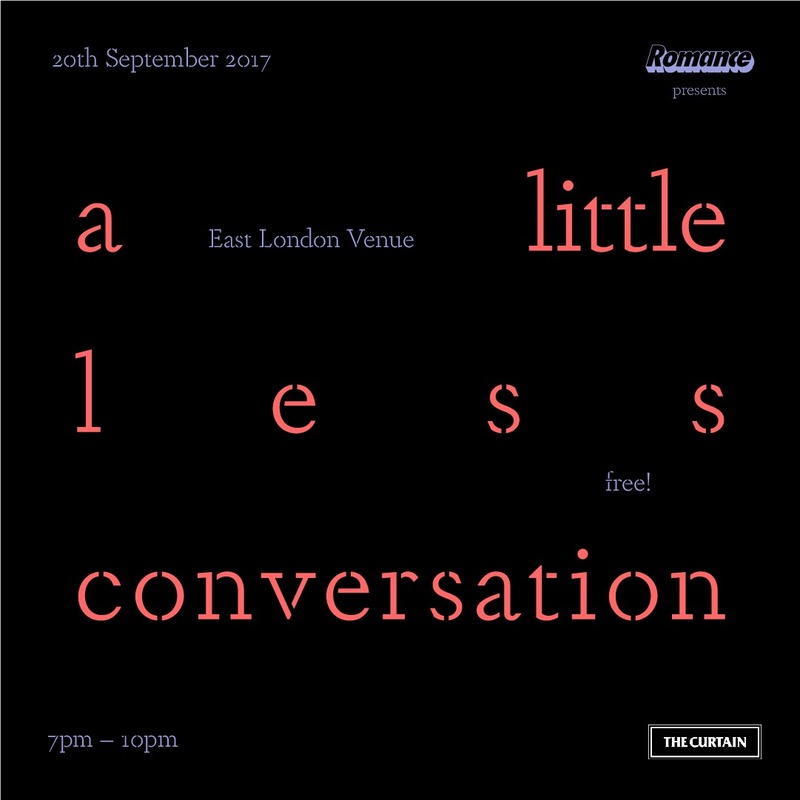 Romance FC invite you to the first in a series of panel discussions, 'A Little Less Conversation’. We will be exploring the direct connection between positive mental health & being amongst sports teams, creative collectives and their surroundings. This will be an open & honest conversation about mental health & its effects. Trisha has worked in the fashion industry for 15 years and has always has always held music and sports close to her heart. As a founding member of BRLFC and founder of Romance FC Trisha has been working on and off the pitch together with the team to build a relaxed, diverse and social environment where common interests are reshaping the world of women's grassroots football. Bwalya is a Zambian-born, London-based freelance writer and the founder of East London based Basketball collective, Hackney Gazelles. Most recently, she became a contributor to LAW, as well as head copywriter for the online adidas StellaSport zine. Her projects span across audio and print platforms and she has worked with a myriad of collaborators in the commercial and private sector.  Phoebe is an established producer who has worked for 15 years delivering live music events, tours, photographic exhibitions and online content. She now focuses on producing live music shows and content aimed at a new youth audience. After suffering from mental illness since the late nineties she has worked on to help to reduce the stigma attached to mental health. A Little Less Conversation’. is curated by F A M co-founder and original Romance FC player, Nell Jordan-Gent and produced by Kate Winsor. This is a free event but entry can only be guaranteed with a ticket here. Romance FC are celebrating #Vote100 and International Woman’s Day with an afternoon of 5-aside football games and First Love, our beginner sessions. Join us for a free beginners session in Hackney Downs – all skills welcome. RSVP today, spaces limited. The Women's Euros are coming to an end 😭 We'll be screening the finale (sin @lionesses 😭 ) – come down and show love one last time. We'll be raising 🌮🍹to the @lionesses this thursday – channelling good mojo so they can continue their winning streak! Come along and watch.